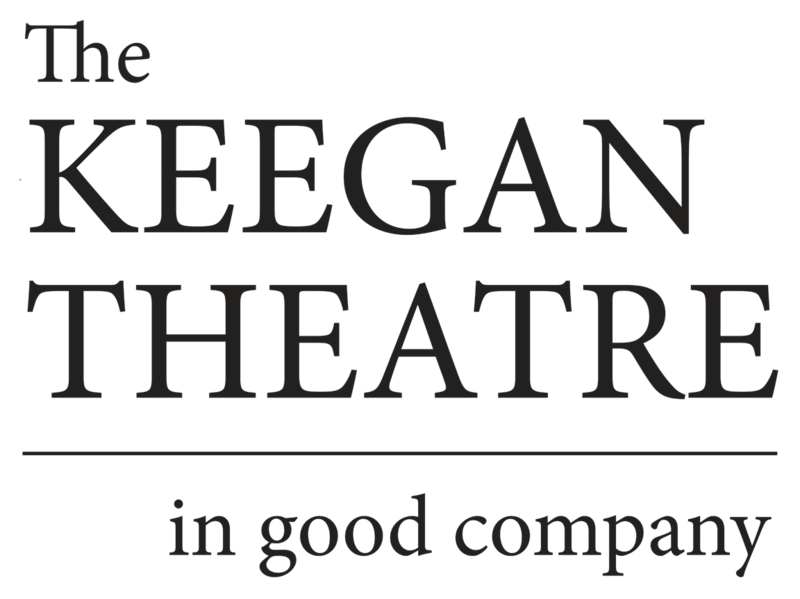 The Keegan holiday tradition continues. 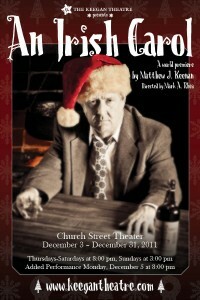 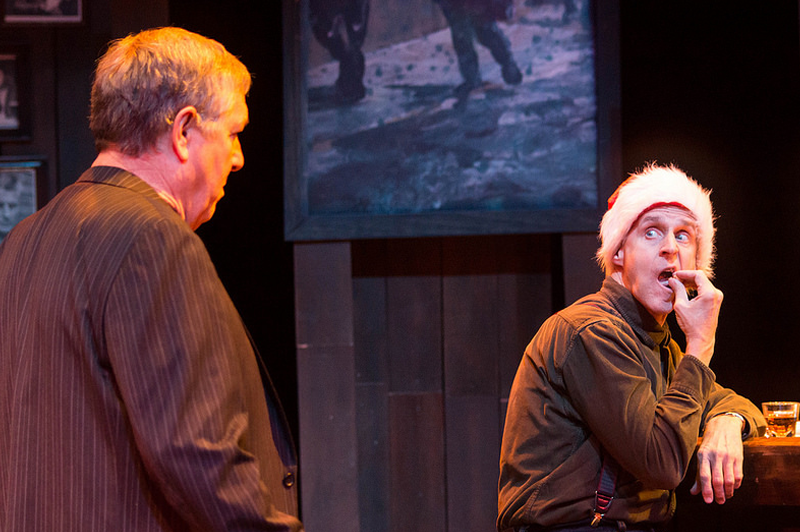 Written by Keegan company member Matthew Keenan, AN IRISH CAROL premiered in 2011 to sold out houses and rave reviews. 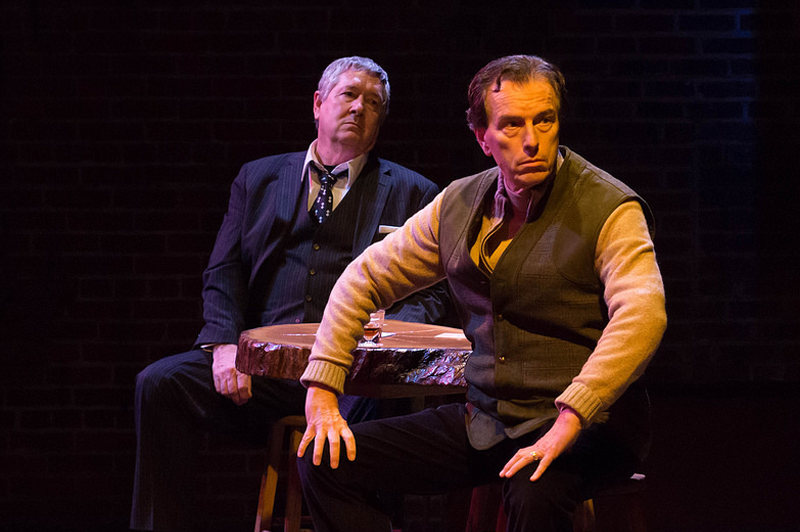 The story, an homage to Dickens’ classic, is told as only the Irish can. 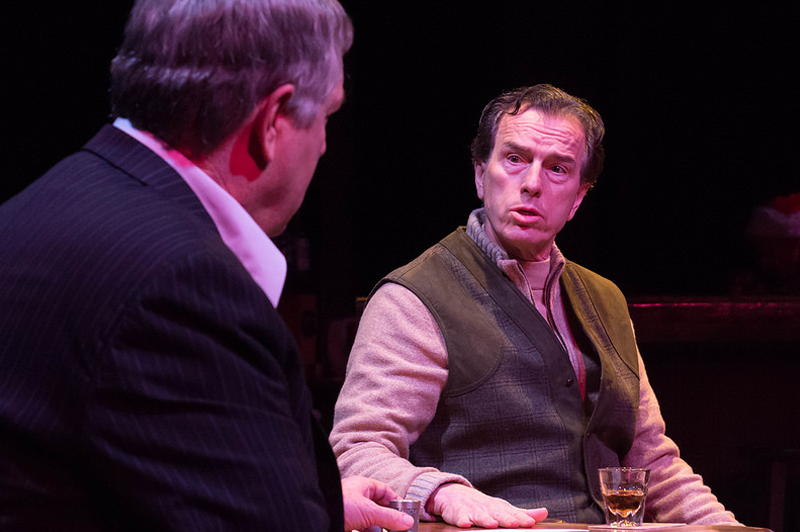 AN IRISH CAROL follows one evening in the life of David, a wealthy pub owner who has distanced himself from others and lost touch with his own humanity in the interest of self protection and material success. 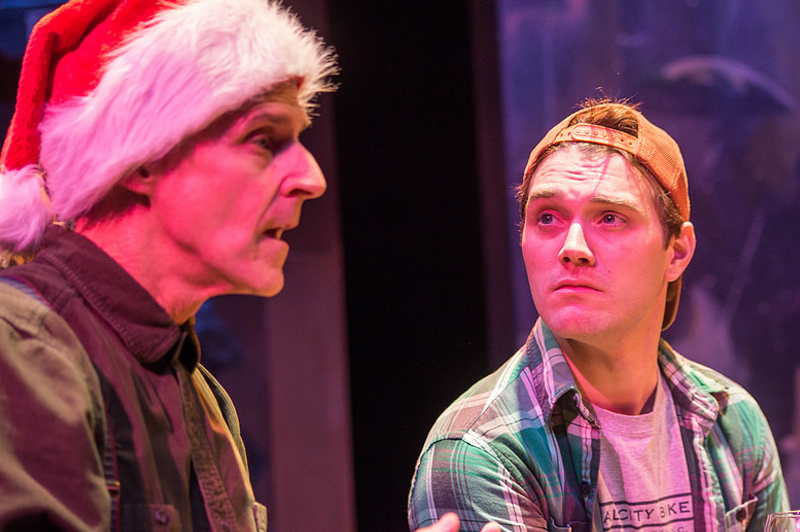 But on this Christmas Eve — challenged by a voice from the past, provoked by those in this present, and faced with the reality of lonely future – David’s life may change forever. 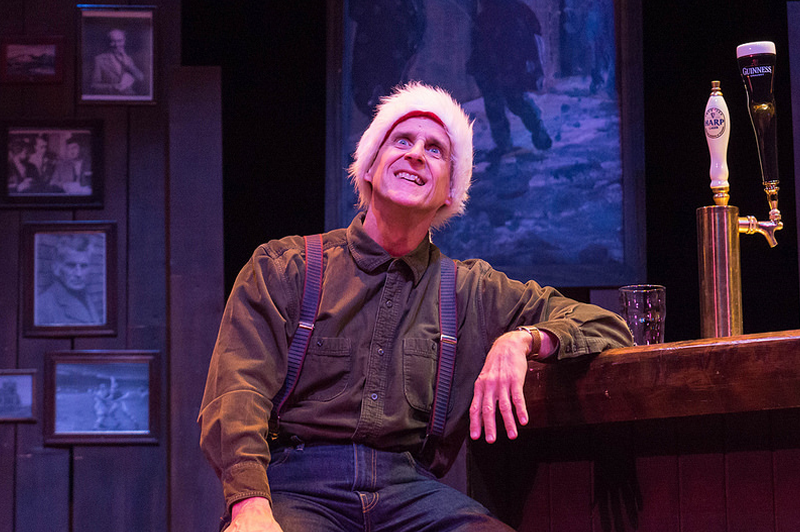 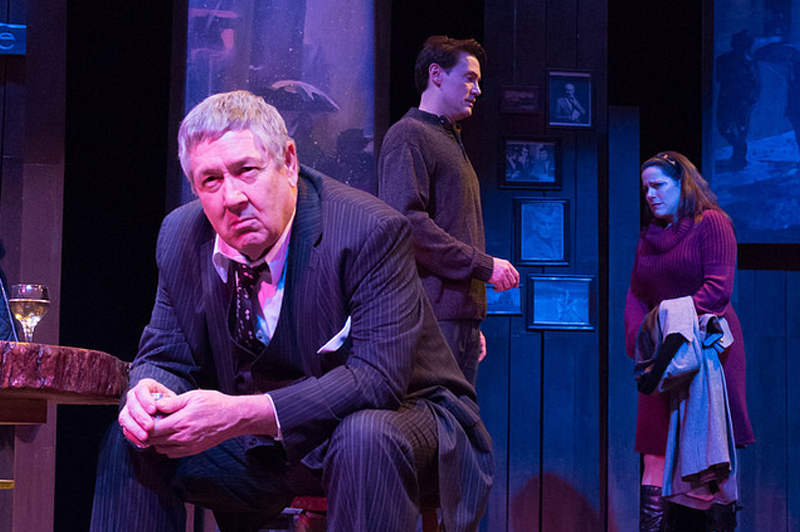 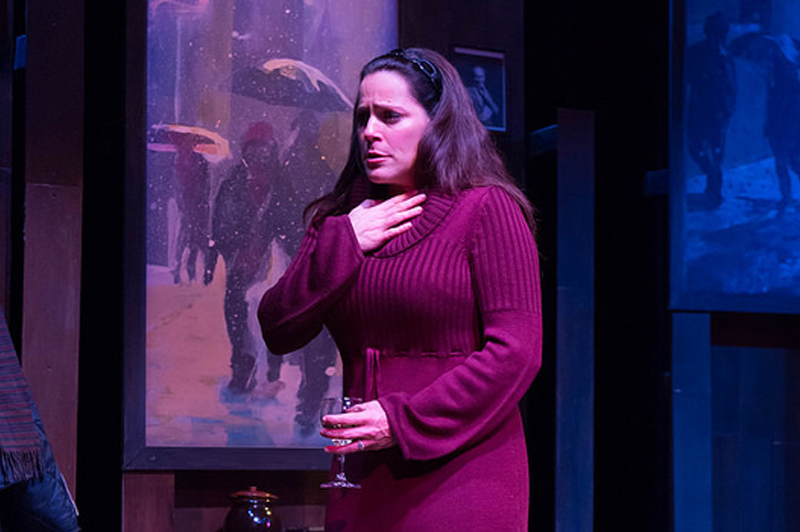 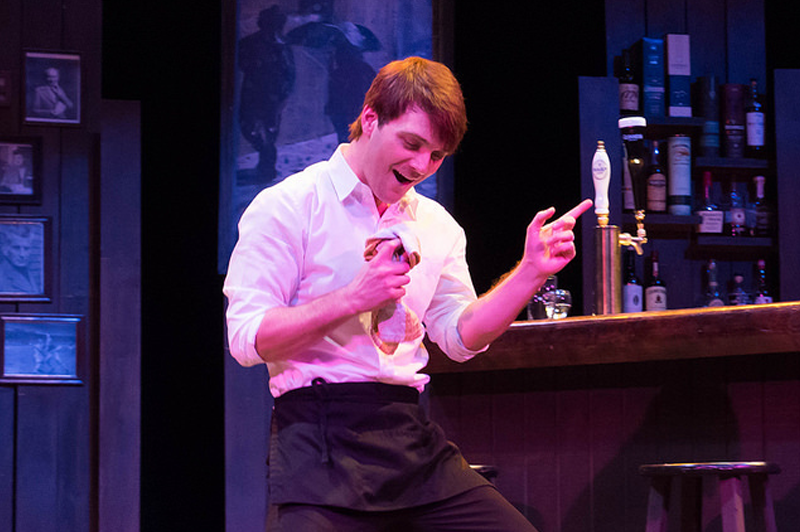 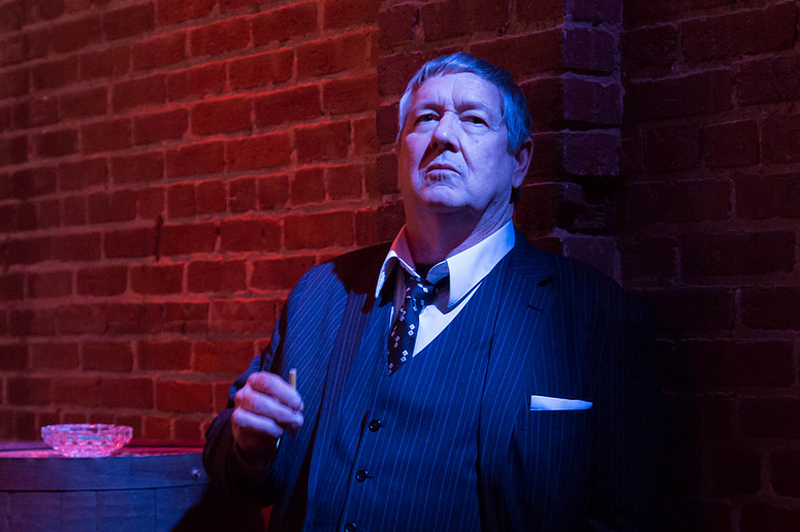 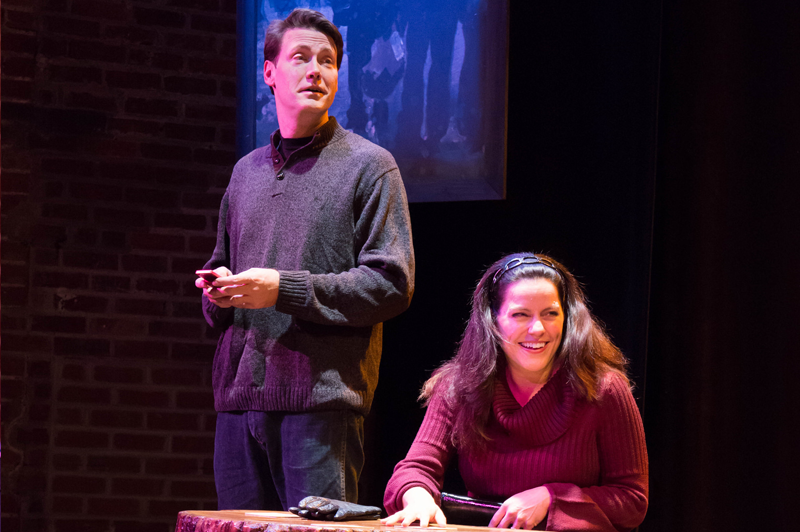 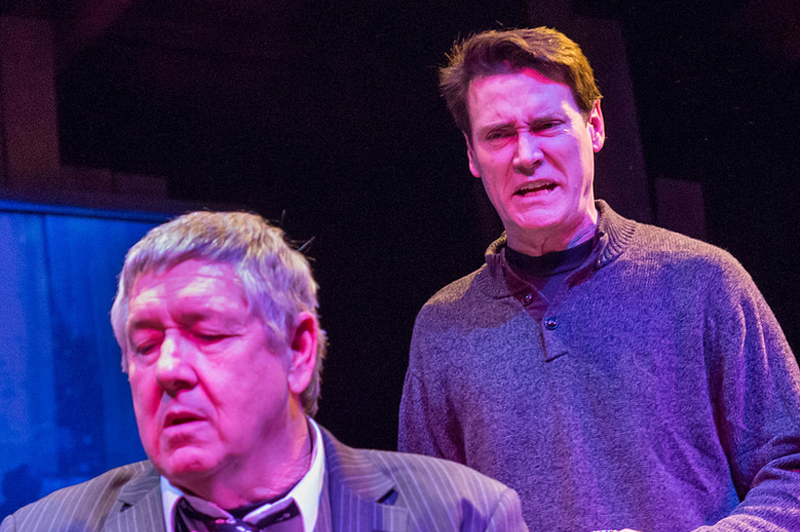 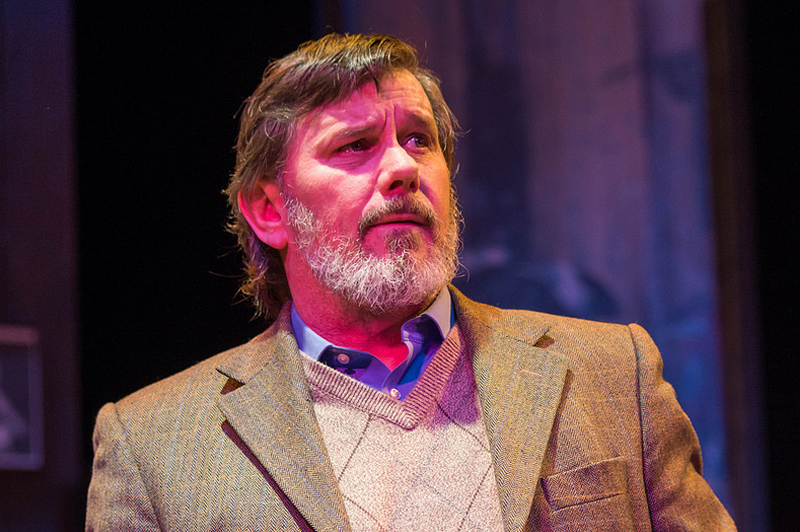 Featuring a cast of veteran Keegan company members, AN IRISH CAROL is a modern fable, told with the biting humor and incisive candor of its Irish playwright.